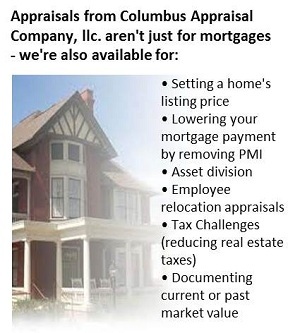 As licensed appraisers at CAC Appraise Columbus we possess the knowhow, experience and competence to give our clients the level of reliable property value opinions required. Our appraisal staff has over twenty years experience in the Central Ohio marketplace and we maintain the highest level of professional ethics. As in any profession, we follow strict ethical considerations which at CAC Appraise Columbus, we take very seriously. We provide reliable property value opinions for Attorneys, the U.S. Bankruptcy Court, Realtors, Banks, Mortgage Companies, Financial Planners, CPAs, & Homeowners. Years of experience appraising Delaware County, Franklin County, Fairfield County, Knox County, Licking County, Madison County, Marion County, Pickaway County, and Union County. We're prepared to take on anything from starter homes to the most luxurious new construction. Technology plays a high profile role in how CAC Appraise Columbus does business. It helps keep our fees low while simultaneously achieving superb quality and service levels. We believe service is the main reason a client comes, goes, stays or refers their friends, and we've built our business on referrals. Our objective is an unbeatable experience for our customers. Visit our testimonial page to see what our customers have to say about us. 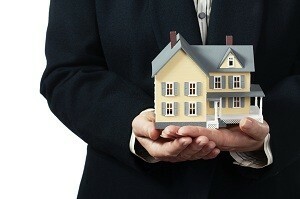 To discuss your Real Estate Appraisal and Consulting needs.